With 2019 here, it is time for a new slate of WWE pay-per-view events that should entertain the WWE Universe throughout the year. The WWE PPV schedule is initially set up early in the year and the company then fills in locations and dates as the year moves on. The WWE PPV schedule starts with the Royal Rumble, with that kicking off the Road to WrestleMania. SummerSlam hits every August and the Survivor Series around Thanksgiving. 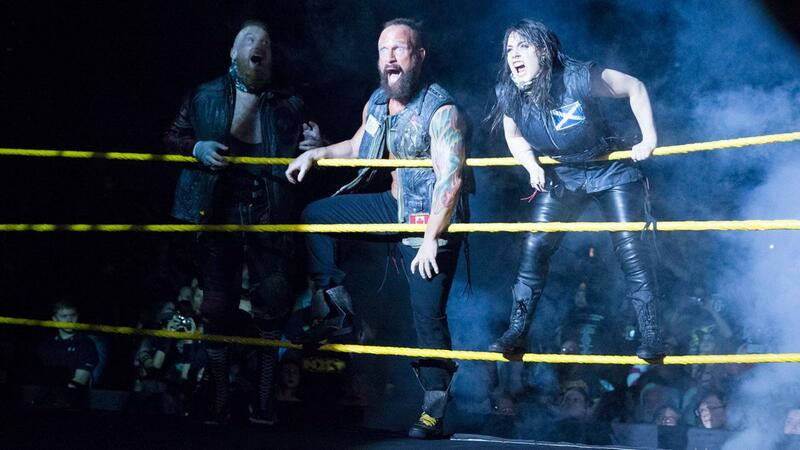 Through it all, there are many more WWE pay-per-views and special events for the main brand as well as NXT and NXT UK. Here is a look at the upcoming WWE PPV schedule for 2019. When is the next WWE PPV? 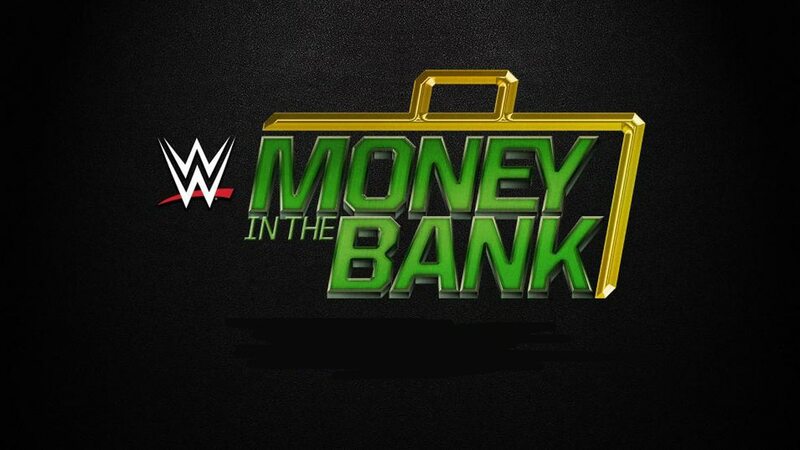 The very next WWE pay-per-view is Money in the Bank 2019 on May 19. Here is all the information on this huge WWE pay-per-view event. When is WWE Money in the Bank? 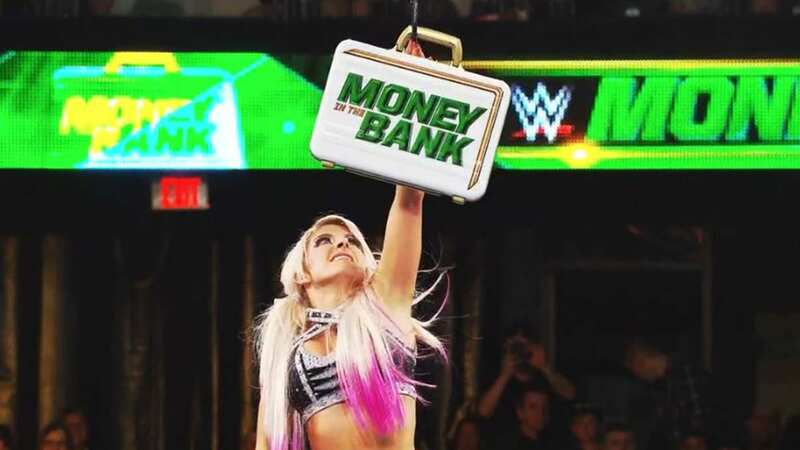 Money in the Bank takes place this year at the XL Center in Hartford, Connecticut. There will be the normal Money in the Bank ladder matches as well as title matches from both Monday Night Raw and SmackDown Live following the 2019 WWE Superstar Shake-Up. There are only two matches confirmed for the 2019 Money in the Bank PPV so far and those are the two Money in the Bank ladder matches. Once again, there will be one men’s and one women’s Money in the Bank ladder match with the winners getting guaranteed title shots at the world title of their choice in the next year. It is assumed that the matches will once again have three competitors from each brand. There were two six-man matches on Monday Night Raw on April 22, with the winners fighting each other for the number one contender spot for Seth Rollins’ Universal title. AJ Styles and Baron Corbin won their matches and Styles won, meaning that new Raw wrestler AJ Styles will get the title shot against Rollins at Money in the Bank. Becky Lynch will be pulling double duty at Money in the Bank. Lynch will put her Raw women’s title on the line against Lacey Evans. However, Lynch said that she was going to defend both titles and she will put her SmackDown Live women’s title on the line against Charlotte Flair as well. When Roman Reigns made his debut on SmackDown Live after the WWE Superstar Shake-Up, he punched out Vince McMahon. This put him at odds with Shane McMahon who teamed with Elias to beat up Reigns. Now, Elias will battle Reigns at Money in the Bank. We will update this page as more matches are added.